At AOTV we are in our element livestreaming events. We recognise the the idea of livestreaming is potentially stressful. 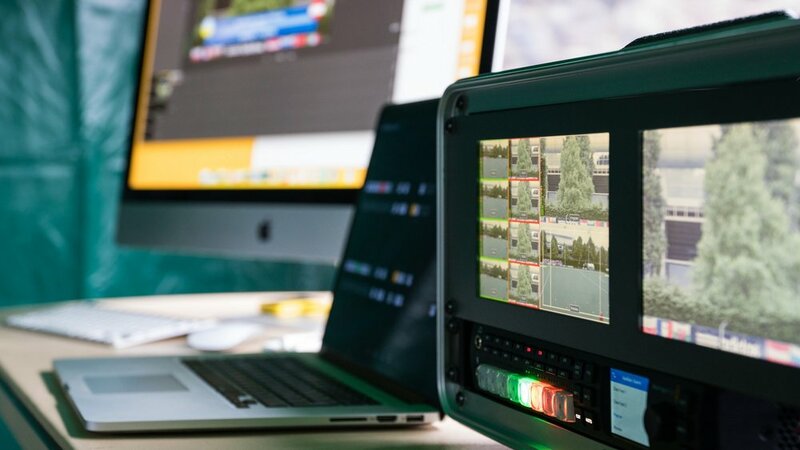 Rest-assured, our experienced team promise to work hard behind the scenes, using state-of-the-art equipment, to make sure that your event is captured and broadcast seamlessly.